Westhampnett Road has now cleared following a collision reported earlier this afternoon. 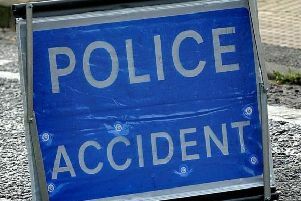 Two cars were reportedly involved in a collision on A285 Westhampnett Road westbound at Swanfield Drive shortly after 4pm. Reports added that the collision occurred near to the Sainsbury's Petrol Station, with the road partially blocked. Traffic now appears to be moving normally in the area. Meanwhile, queueing traffic remains on the A27 Chichester bypass westbound at A259 (Bognor Road roundabout).